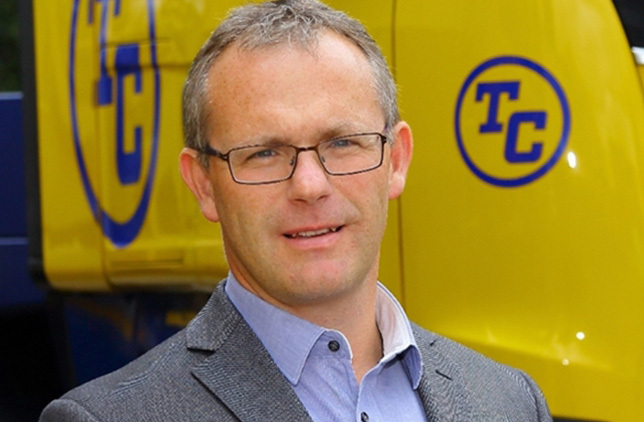 The highly respected MPQC, the organisation that sets standards and develops training and skills for the extractive sector, has welcomed Tripod Crest’s managing director, Darren Stokes, to its board. As part of a drive towards diversifying industry input by including more SME representatives, Darren was invited to join senior directors from a range of major aggregate and mineral companies, as well as trade associations. As a collective, the board meets at least three times a year to decide the overall strategic direction of MPQC, based on industry requirements, as well as the distribution of resources, funds and responsibility. Darren and will attend his first MPQC board meeting on the 26th April, sitting alongside representatives from British Aggregates Association, Tarmac Trading Ltd., Cemex UK Operations Ltd., The Mining Associations of the UK, Hanson UK, Mineral Products Association and Breedon Group Plc. Established in 1983, the Mineral Products Qualifications Council, now known as MPQC, is a not for profit organisation, whose members are derived from the quarrying, mineral products, mining construction and related manufacturing sectors. MPQC also helps develop and maintain industry training needs, and is formed of three independently governed and regulated operating divisions: MP Futures, MP Awards and MP Skills.